Grandmothers are a gift; they are our best friends since they are straightforward, loving and wise. They have lived longer, and they have life experience and wisdom they would like to share with us. And if you put your mind into it, you will realize that they are always speaking the truth even if at that moment you cannot see it. One such story we have below where a lovely grandmother showed her beloved granddaughter how the adversity could change a person. Also, it will make you think how you act in times when you have to solve problems. One day, the granddaughter went to visit her grandmother. 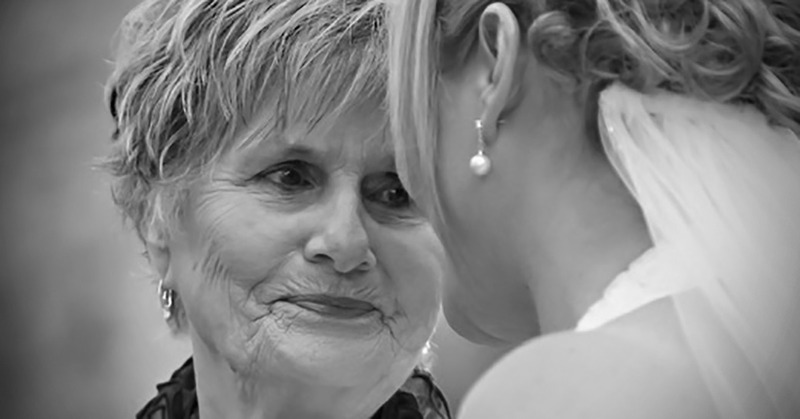 She was sad and desperate and shared with her grandma that her husband cheated on her. To her, their life was over. She was thinking of giving up on life. Her grandmother listened to her and then brought her to the kitchen. She said to her granddaughter: “Sit and watch.” Then on the stoves, she set 3 different pots with water. Once the water started boiling, she added the egg in the first, carrot in the second and coffee in the third. Her granddaughter watched and didn’t understand a thing. Then the grandmother explained to her that the coffee was converted to an aromatic and rich coffee, the egg turned hard, and the carrot became soft. “The carrot was hard but became soft, the coffee blended with the water and became a completely different item and the egg looked fragile but became hard” – explained the grandmother. So, now you reading this answer: which one are you? Are you the carrot that looks strong but due to pain becomes soft? Or are you the egg that looks fragile but in times of trouble becomes strong? Are you the coffee that adapted with hot water the way people adapt during painful times. How do you deal with problems in life? Are you coffee, an egg or a carrot? When life becomes difficult, and challenges keep on coming, stop for a moment, revitalize and rethink. Understand that problems exist only to test you and to make you stronger. Don’t let hard times bring you down instead find a way to make them a learning experience. Let your problems be your stepping stones to success and reasons to look back and the thing that you have conquered them, and that is what makes you human. So, my dear, what is your answer, are you the coffee, the carrot or the egg?